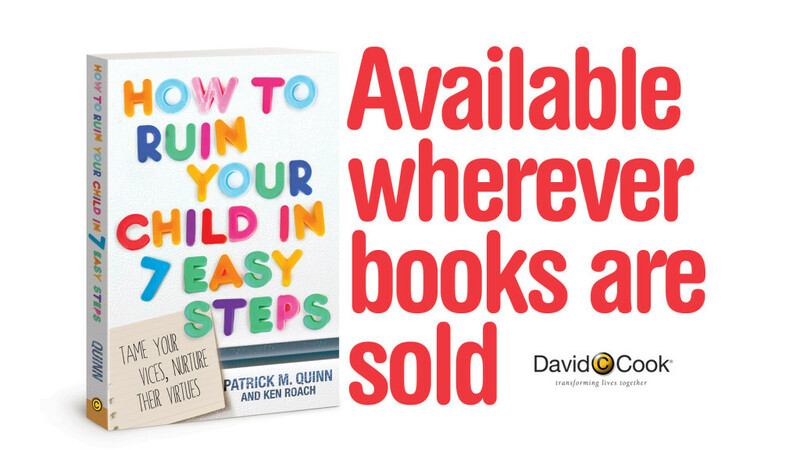 On this episode of the Brio podcast, I talk with Ken and Patrick about their new book How to Ruin Your Child in 7 Easy Steps. It’s a quirky look at the 7 Deadly sins and how to tame them in your own life while nurturing virtues in your children. The book is available now at many major retailers.